The Green Bay Packers are turning to fast-rising offensive whiz Matt LaFleur to aid Aaron Rodgers and end a two-year absence from the post-season. LaFleur accepted Green Bay's offer Monday to become the next head coach of the Packers, according to a person familiar with the decision. LaFleur takes over after Mike McCarthy was fired during the season following a stunning home loss to Arizona. Offensive co-ordinator Joe Philbin went 2-2 to close out the season as the Packers failed to reach the playoffs for the second straight year. The 6-9-1 record was the second straight under .500 for the storied franchise. 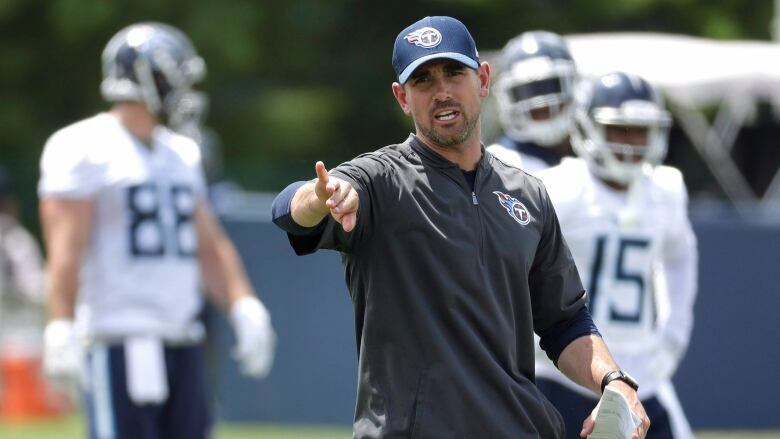 The 39-year-old LaFleur spent this past regular season as offensive co-ordinator for the Titans, his first season calling plays in the NFL. He was offensive co-ordinator with the Los Angeles Rams in 2017, leading a group that paced the NFL in scoring and was 10th in total offence. Rams coach Sean McVay called the plays on offence. A once potent offence that could make up for other deficiencies slowed in 2018, a tumultuous year that began with Rodgers leading a stirring comeback victory in the opener over the Bears. The two-time NFL MVP returned after halftime from a left knee injury that nagged him the rest of the season. Rodgers' 62.3 per cent completion rate was his lowest since 2015 (60.7) and his 25 touchdown passes were a low for a season in which he played at least 15 games, though so were his two interceptions.